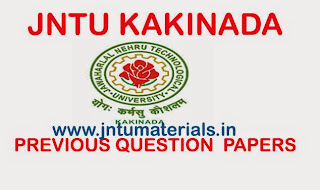 Here are the Jntu Kakinada B.Tech 2-1 Supply Examinations, June-2015 Previous Question Papers. 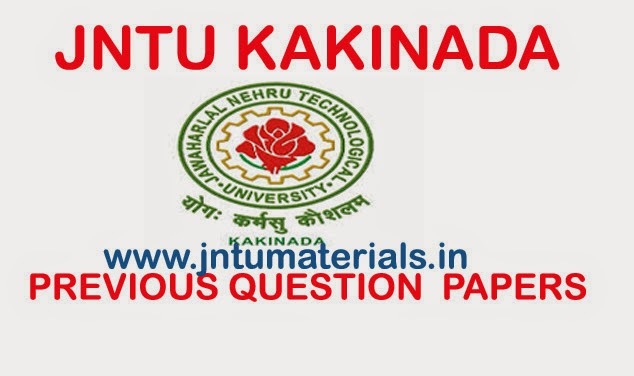 All the question papers are arranged day wise. So, select the date of exam and select the required subject.